7 Healthy Foods that Aren’t Healthy For You! 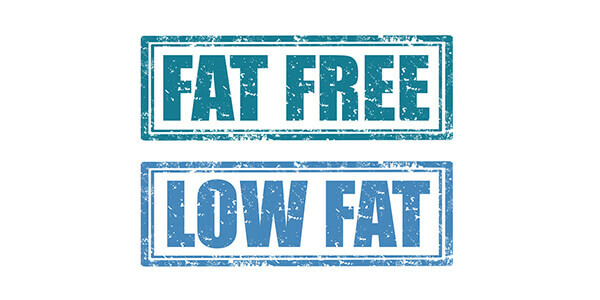 There are hundreds of products available in the market that claim to be healthy and fat-free. These edibles are supposed to be the substitutes for unhealthy food choices. Let’s face it, we have tried all the highly convincing healthy foods to avoid fattening calories. They are a part of our daily diet now. Corn Flakes – What Is The Benefit Of Corn Flakes? 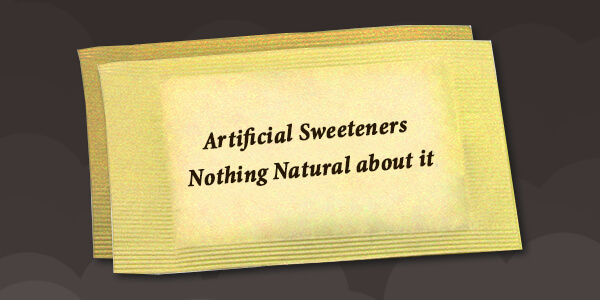 Artificial Sweeteners – Nothing Natural about it! If you want to know the foods that are unhealthy, you can always ask any of our Nutrition coach for FREE. You would be astounded to know that these overrated products have harmful preservatives and artificial contents that can make you really sick! Let’s look at some of these so-called healthy foods that are Junk foods in disguise. It is widely believed that diet cola does not have any calories; hence, it is recommended for weight loss. But we ignore the fact that these drinks have artificial sweeteners and chemicals that could lead to weight gain. According to studies, diet soda does not have any calories; but it certainly has an impact on insulin that resembles the intake of sugar. And then there are studies to prove that drinking diet soda could increase the chances of obesity and might even prevent you from losing weight. 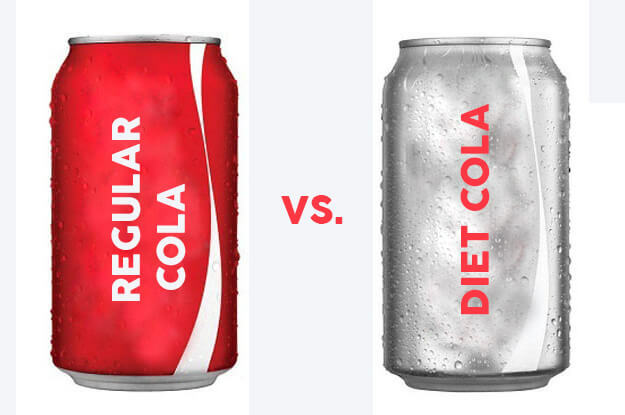 So, if you do want to drink cola, don’t fall for diet cola but drink regular cola instead. 2) Corn Flakes – What Is The Benefit Of Corn Flakes? Any corn flakes product has a base of corn and other ingredients of sugar, high fructose corn syrup and malt flavouring, all of which are rich in high GI carbohydrates. High fructose corn syrup (HFCS) promotes obesity and is known to stimulate overeating and, therefore, increase insulin resistance in the body. So, consuming large quantities of high GI carbohydrates present in cornflakes only heightens that risk, since it increases blood sugar dramatically which, in turn, stimulates fat storage in the body. Is corn flakes good for weight loss? Corn flakes might be low in fat but the sugar content promotes fat storage. The advertisements show that corn flakes help you to lose weight, but do not completely trust them to what they say. 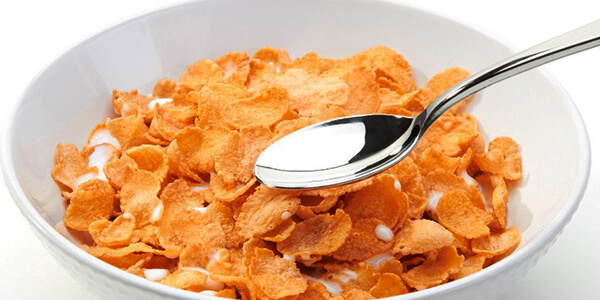 If you are craving for corn flakes have it in a limited quantity as they contain sugar in the form of high fructose corn syrup. One cup of corn flakes has just 101 calories so, choose a small bowl rather than a big bowl to control your portions. If you did not believe us that cornflakes are not great for weight loss, then watch the video that will give you a detailed understanding of corn flakes. Most of the diet foods, as we know them, actually make you fat. In terms of foods, the expressions “fat-free” and “low-fat” often mean that the foods in question are rich in sugar and thickeners, which can add bulk to your waistline. So, by taking out the fat from foods, you take out its flavour. Once this is removed, you need to replace it with something else, which is low fat. These low-fat substitutes are quick to digest and hence people end up eating 28% more calories, according to a research conducted by the Cornell University Food and Brand Lab. Substitutes for oil are usually sugars, gums and starches. 4) Artificial Sweeteners – Nothing Natural about it! Though artificial sweeteners do not add to calories, they are a worse choice for weight loss. Excessive sugar is bad for weight loss, but still it is natural. Besides, there are now sugar-free products in the market that increase your blood sugar levels dramatically—just like the white flour contained in sugar-free cookies. So, all these points to the fact that “sugar-free” foods aren’t good for you if you’re dieting. You can get your sugar content from other products such as honey, jaggery and stevia. These are natural, safe and will not damage your system. 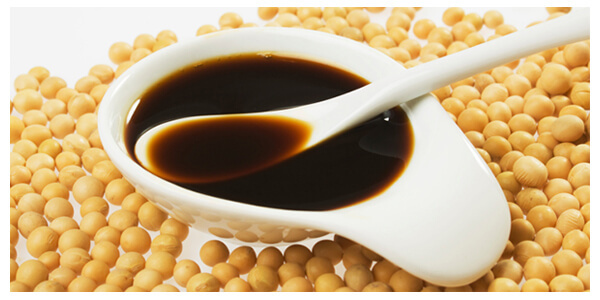 Soya is projected as the “Wonder Food” with humongous health benefits. It is the richest source of protein. 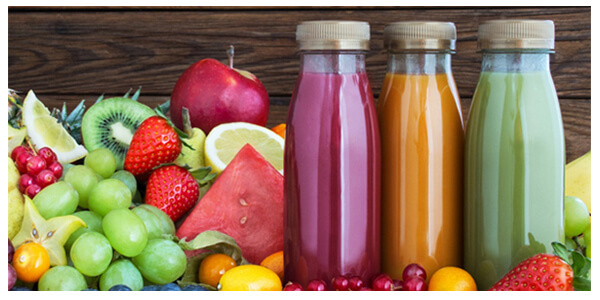 6) Packaged juices – calories in a bottle! Packaged fruit juices are more calorie dense than they are healthy, according to doctors and a study conducted by the Harvard School of Public Health. 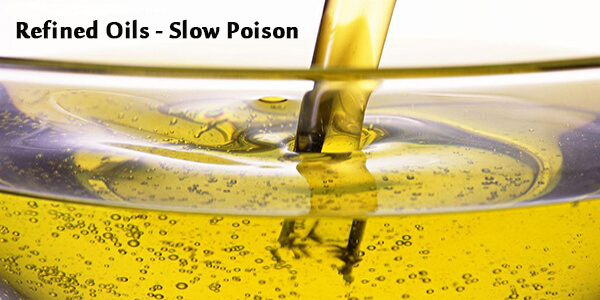 Usually, the cooking oils we use these days are processed to such a degree that they cease to be healthy and are virtually poison. This is because, during the refining process, a chemical solvent called hexane is used to extract oil. Further, it is processed and deodorized at very high temperatures at more than 300-400°C. The oil is usually tasteless and colorless and is packed with Trans fatty acids that are newly formed. Also Read, Why traditional weight loss techniques do not work?